Suffering from a broken heart? Afraid you'll never get over this feeling of emptiness and loss? You can, and with the help of this easy-to-follow program of action, you will. 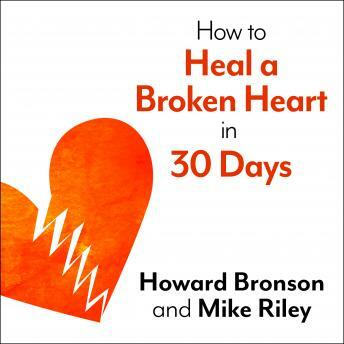 How to Heal a Broken Heart in 30 Days prescribes a wide array of tested and proven insights and exercises. After thirty days of active self-restoration, your heart will be healed and whole again-and you'll be ready for anything.